Having an emergency fund of money set aside is one of the key element to financial security, as it is there to provide a buffer should you need cash quickly. Emergency funds are your port of call should any major, sudden expenses arise, such as if your vehicle breaks down and needs repairs, your roof tiles break and need to be fixed before it rains, or if you need to buy a new washing machine or refrigerator. 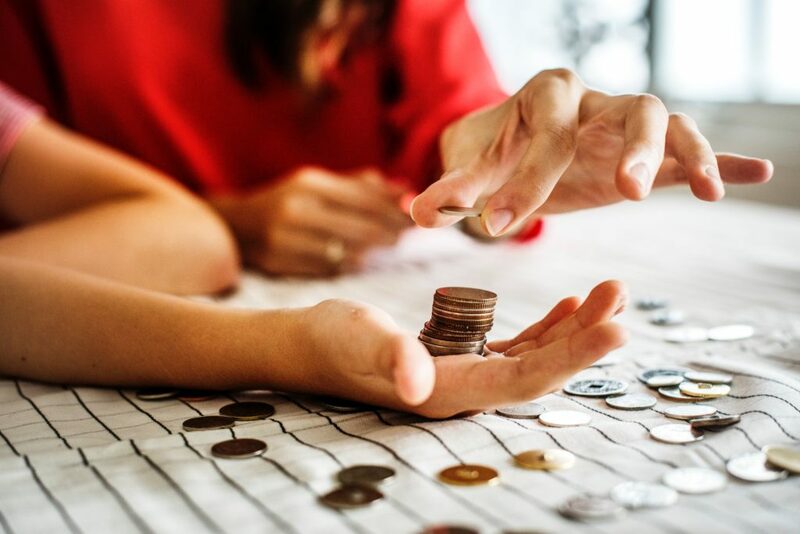 It can sometimes be difficult to set money aside for emergencies, so this guide gives you some tips to help you achieve the goal of having an amount of money ready to dip into when you need it most. Having a set amount that you want to achieve with your savings helps to keep you focused, and give more meaning to your efforts. If you are not used to saving, you could begin with a low target to get you started. A good emergency fund should provide you with three to six months’ worth of cash to keep you afloat, so work out all your costs for that amount of time to give you a savings goal. When saving for an emergency fund, it is a good idea to use a separate bank account than your usual one. That way you are not tempted to spend it just because it’s there. Choose an account that gives you a high rate of interest to make more of the money you save. Set up a standing order from your bank account to your savings account, so that every month you pay something into your emergency fund. Doing this helps you get into the habit of saving. Even if you can only afford to save a small amount, over time, it does add up. Investing your money can be a great way to add extra cash to your emergency fund, and once you are set up, much of it can be done with little input or effort. It is worth remembering that the value of an investment can go both up and down, but over time, they can prove lucrative. Do your research to find the pros and cons of different types of investments, such as Betterment vs Acorns, to find the deal that meets your needs. If you find you don’t have anything left over at the end of each month to put into an emergency fund, look carefully at your spending and see where you can make some cuts. For example, you could try to cut your grocery bill or change energy suppliers to get a better deal. It allows you to save the difference and see your savings grow. Having an emergency fund not only helps you get over a financial difficulty, but it also gives you peace of mind to know you have that buffer there. Once you get into the swing of it, saving money is fun, and it is great to watch your balance grow and know it is there for you should you need it.